We’ve been settled into our new offices for some months now, and we’re loving the local area. If you’re running a video production company that also does animation E2 is a perfect location. We’re out of the city, but close enough to easily visit clients. There are plenty of fab places to eat, go for drinks after work and local parks for Leon to have his afternoon walk. Today we finally got around to putting up our logo on the door, and it looks fab! 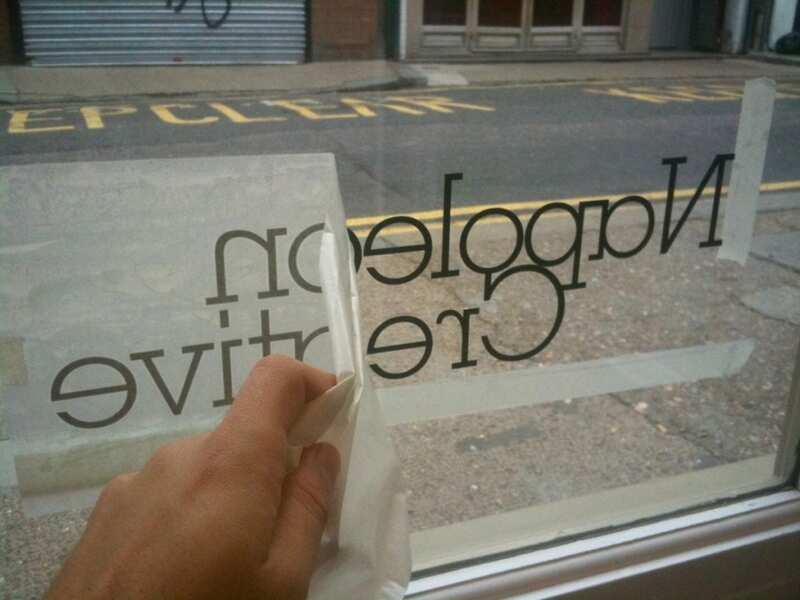 If you’re walking down Redchurch Street, drop in and say hello!